This year’s first volleyball game is taking place today! 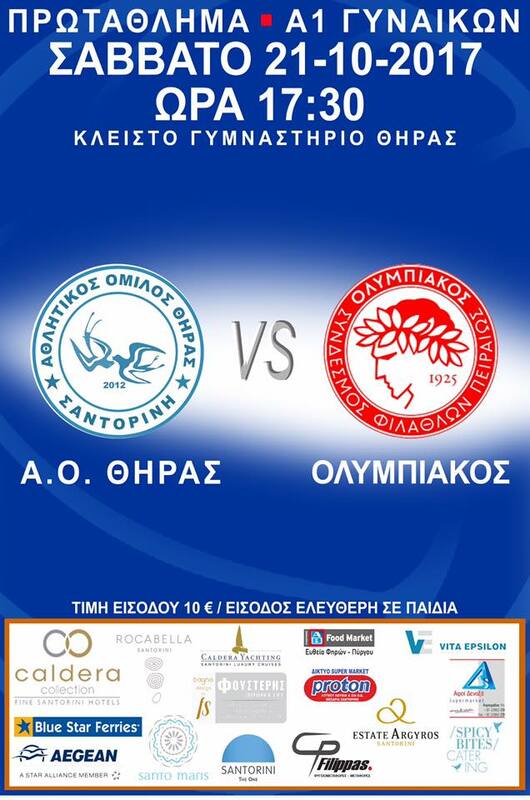 Local women team AO Thiras, playing in the A1 league, is fighting against the strong Olympiakos in an exciting match. The match takes place at the DAPPOS Sports Center at 17.30.